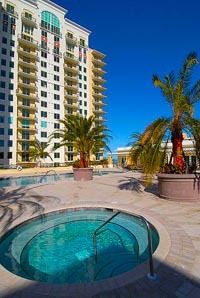 Alinari at Rosemary Place is a high-rise condominium in Sarasota, Florida, that more than provides the delights of a high-rise lifestyle. This condo, where each residence has its own private balcony, not only provides a fabulous panorama of the southwestern Florida Gulf Coast. It also enjoys proximity to the charming arts and culture centers of Sarasota, many of which are just walking distance from the community. The city’s hubs of entertainment, shopping and dining are likewise within the neighborhood of Alinari. Built in 2007, Alinari is located at 800 North Tamiami Trail, a major thoroughfare which provides quick access to the many other attractions of Sarasota and its suburban areas. There are 205 condominium residences in the Alinari community benefiting from this ideal location. The floor plans of the Alinari condos for sale are in the range of 1,070–3,200 square feet. Designs vary from one-bed room units to two-story penthouses. The basic one-bedroom condos for sale at Alinari with 1,070 square feet of floor space can be in the market with a listing price in the low $300s. An Alinari condo having a living area of 1,830 square feet, two bedrooms and one bathroom can be sales-listed in the low $700s. Starting prices of the few penthouses of Alinari can start around the $1-million level. The luxurious amenities at the beautifully landscaped Alinari condo development are comparable to those in a resort hotel. 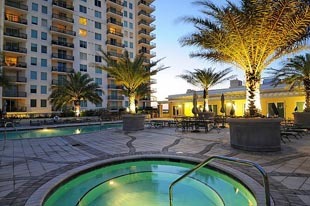 These include a clubroom with billiard facilities, a heated pool, and a fully-equipped fitness center. A business center and basement parking are also available to the Alinari residents. Transient visitors can also be accommodated in individual guest rooms. The delightful places for shopping around the Alinari condos include a Publix Supermarket and the Designing Women Boutique. Many hallmarks to the excellence of arts and culture scene in Sarasota, such as the Van Wezel Performing Arts Hall and the Art Center of Sarasota, are within the condominium’s immediate vicinity. The Turner Museum and the interactive GWiz Science Museum is also within Alinari’s immediate location. The residents of Alinari can also take refreshing breaks in the many parks around their community. Among these are the Centennial Park which has a boat ramp, and the Pioneer Park. Even more delightful offerings can be accessed with a short drive southwest via the John Ringling Causeway Blvd. Within minutes, the Alinari residents can partake of the shopping and dining pleasures at the St. Armands Circle which also regularly hosts a lot of local festivals that further add color to the Sarasota condo lifestyle. 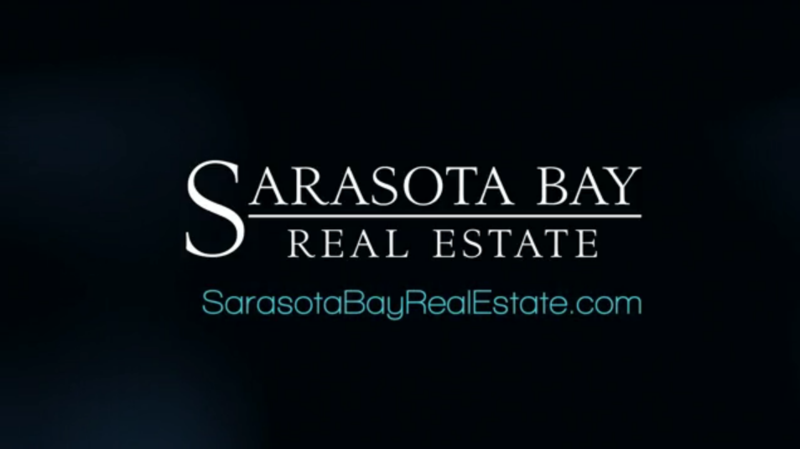 Sarasota real estate for sale offers many choices that appeal to many different lifestyles. If you are the city-dweller type and like to close to the best amenities a city has to offer then the Alinari condos for sale are certainly a viable choice. 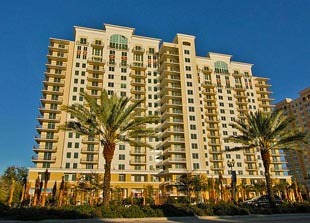 Below are all of the current listings available at Alinari of Sarasota.